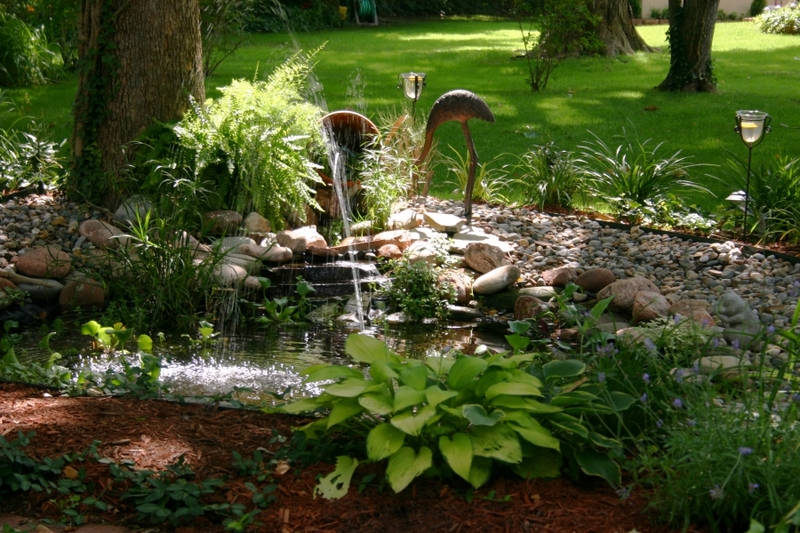 Water Features & Ponds - Improve Your Fort Collins Landscape | Advanced Landscaping & Sprinklers, Inc.
Water features and ponds provide soothing sights and sounds to your home’s landscape. If you’re looking for a outdoor space to relax, adding a water feature to your landscape will give you the calm outdoor getaway you’ve always wanted. If you’re considering installing a pond in your frontyard or backyard, you can expect to see a variety of natural wildlife right outside of your window. A pond also provides you the opportunity to have fish as pets without the hassle and maintenance of a full-blown aquarium. 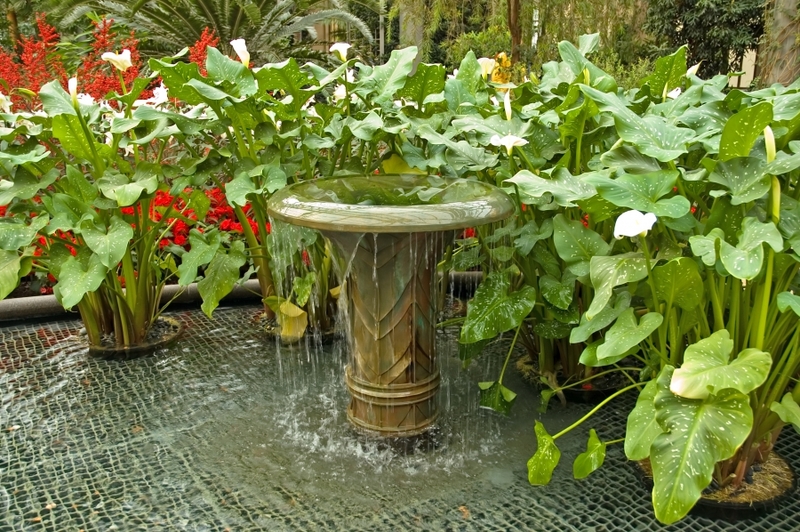 A simple water feature or small pond can do wonders for your overall health. If you’re stressed out at work all day, your body has a natural tendency to tense up. It may not be until you arrive home from work that your body has a chance to fully relax, and spending time near your outdoor water space can help. Whether you choose to read a book near your water fixture or indulge in a cup of tea, your body will naturally thank you for spending time outdoors. For experienced landscape installation, landscape renovation, landscape maintenance and waterscape services in Fort Collins, contact Advanced Landscape & Sprinklers today!